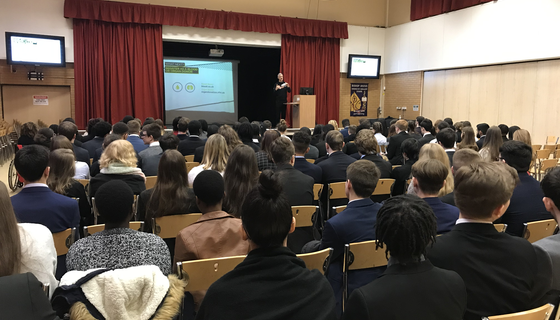 Our 6th Form warmly welcomed Erik from the Anthony Nolan charity on Wednesday 30th January. A large number of our amazing 6th Form students have subsequently signed up to be potential stem cell donors. Well done all concerned. For more information please go to the Anthony Nolan website.